Local roads and streets across Farrer will receive a major boost, as part of $1 billion in extra funding provided to councils and shires across Australia, through the Roads to Recovery Program. 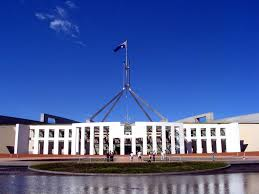 Local Federal MP, Sussan Ley, noted the extra money will flow as a result of the passage through Federal Parliament of the fuel excise indexation legislation. 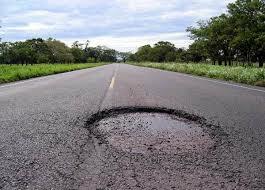 “Every cent of the extra revenue raised by the excise over the next decade and beyond will be invested for vital road upgrades. In Farrer this means an immediate extra payment of $30.5m now, along with a further $59.5m over the next two financial years*. “Roads to Recovery has always been a popular initiative since the Coalition Government introduced it in 2001. This is a massive boost in funding for the region’s road network and I am looking forward to seeing the additional opportunities it creates for our local councils”, Ms Ley concluded. *Farrer’s Roads to Recovery payment breakdown is available here.